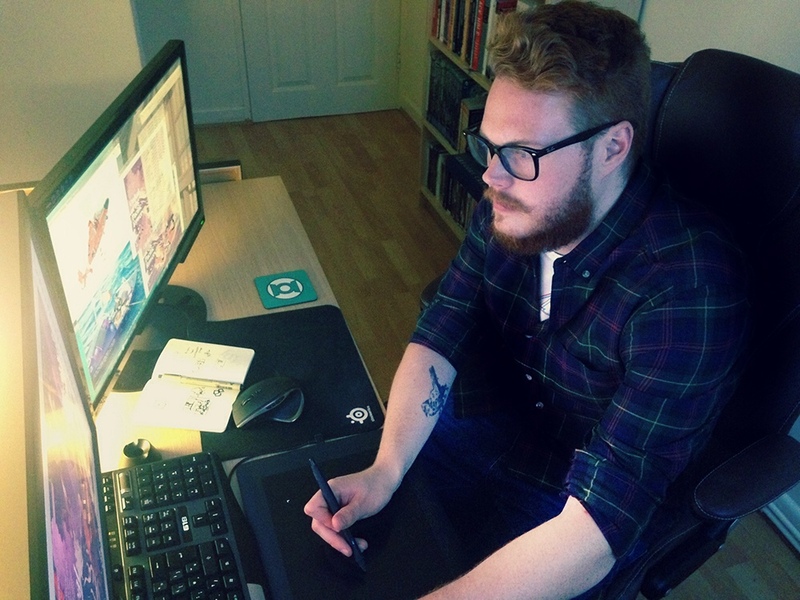 Alexander Wells has a highly detailed style that benefits from his ability to work with both traditional and digital techniques. Whether creating a rendition of a popular sports hero or a classic movie scene, the result will be vibrant and dramatic. Alexander’s work is extremely popular with the publishing industry, especially in the field of sports, but also includes a wide variety of music, science fiction and technology subjects.